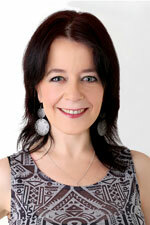 Sue Cochrane has practised Chinese medicine for close to 30 years in rural and regional private practice. She has taught in the TCM program at Western Sydney University in undergraduate and postgraduate TCM programs but has retired and is now Adjunct Fellow with the National Institute of Complementary Medicine at WSU. Sue has returned to practice in Kangaroo Valley NSW. 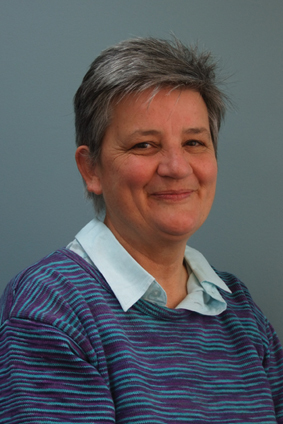 Sue completed a PhD on the clinical use of acupuncture for women’s reproductive health. She has been an active participant in the TCM committee of Standards Australia and has an abiding interest in: Chinese/East Asian medicine practice; developing research methods that suit our medicine, TCM teaching methods, clinical practice issues, and the ways in which knowledge (from the Classics or from science or humanities) informs practice and vice versa. 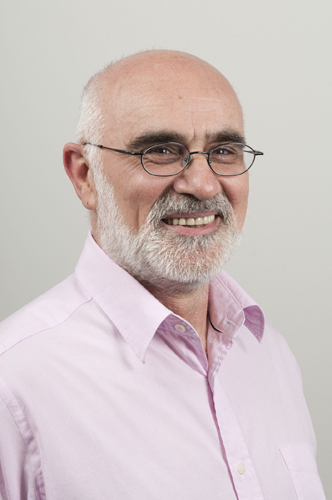 Chris is the director of the College of Traditional Chinese Medicine at the University of Technology, Sydney (UTS) and is also a practitioner of acupuncture and Chinese herbal medicine. He is a member of the UTS Human Research Ethics Committee as well as a member of the Australian Council for Chinese Medicine Education Ltd.
Anna Green has postgraduate qualifications in Journalism and a background in journalism and communications. She is also the editor of the Jing-Luo, AACMA’s quarterly members’ magazine, and the AACMA Communications Officer. Previously a lecturer in Chinese medicine at Victoria University, from where he has a Doctorate of Philosophy, Peter is now concentrating on practice as well as devoting energies to writing in the field. Prof Hong Xu (Bachelor of Medicine; PhD) has over 25 years practical experience. she is a professor and registered PhD supervisor at Victoria University, has led education and research programs in Chinese medicine and its integrated multi-disciplinary areas, including e-health, food therapy, herbal analysis, herbal product/acupuncture clinical trial and traditional exercise. Her academic achievements include University Awards of Teaching Excellence and Distinguished Academic Achievement. She is a regular assessor of government research grant applications and international peer review journal papers. 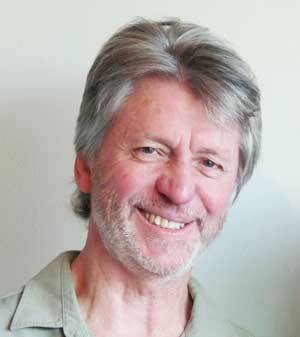 Damian has been a practitioner for 35 years, in Adelaide and Canberra. 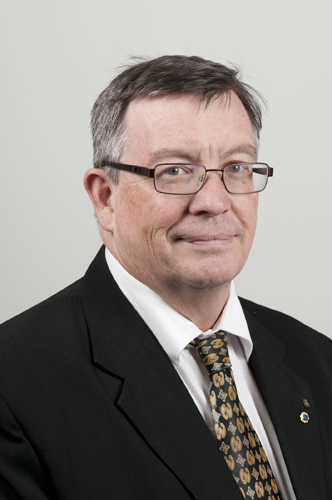 He has a Master of Acupuncture degree from the University of Western Sydney, is a lecturer and clinic supervisor at Endeavour College Adelaide and is currently serving as a Director on the AACMA Board.